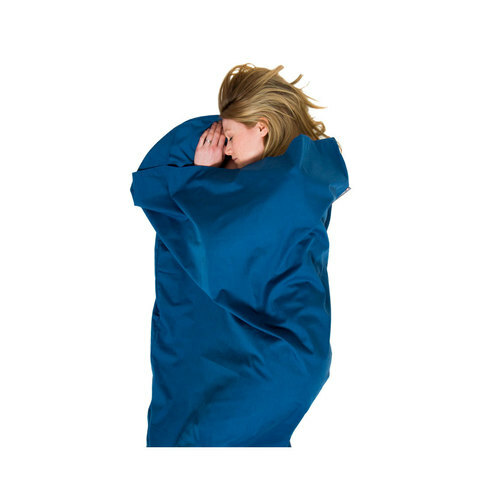 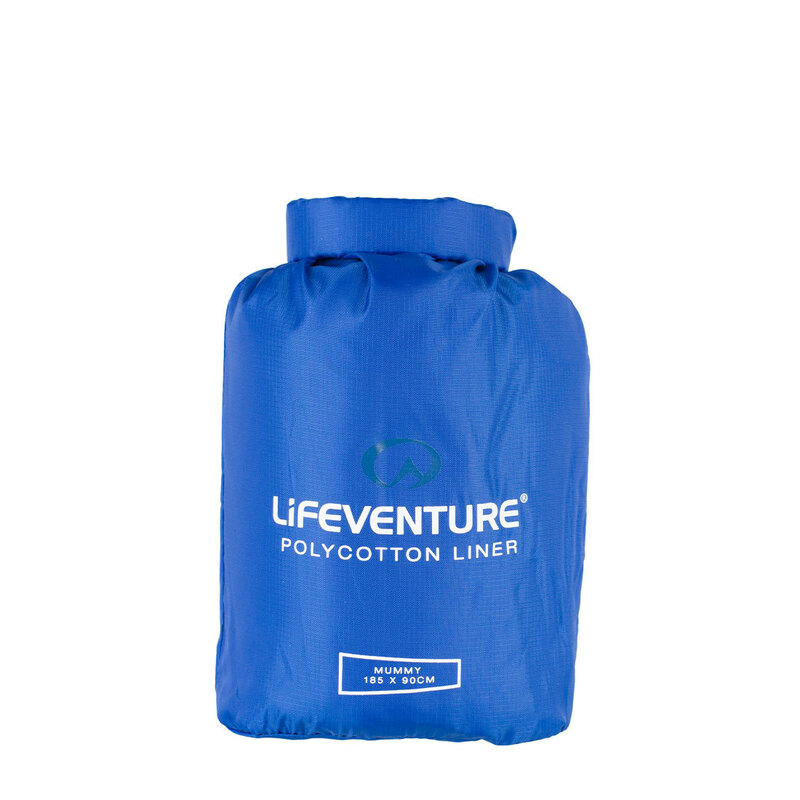 This poly cotton sleeping bag liner can be used either on its own or in combination with your sleeping bag. 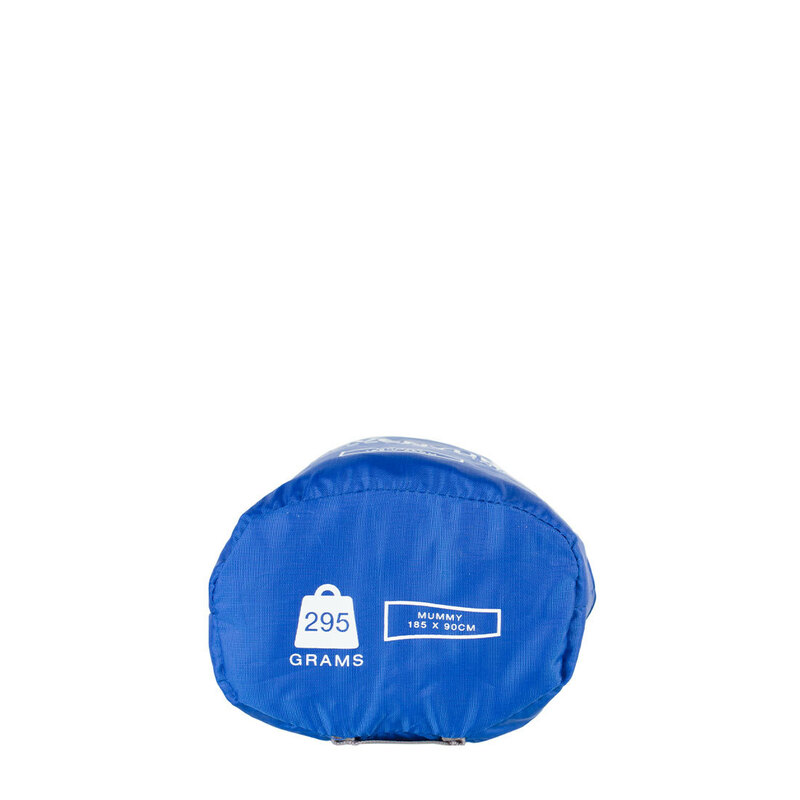 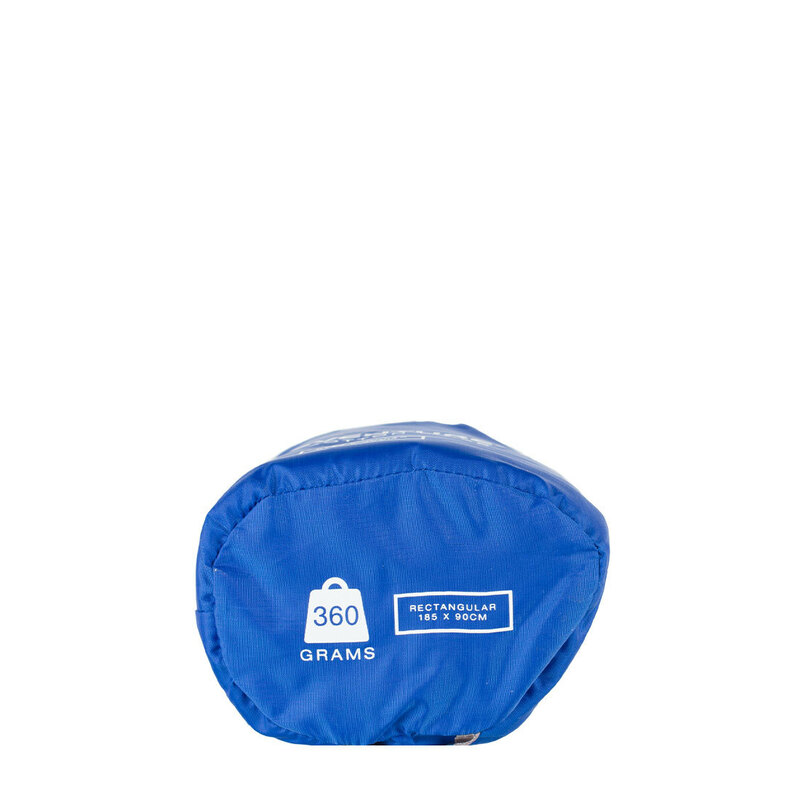 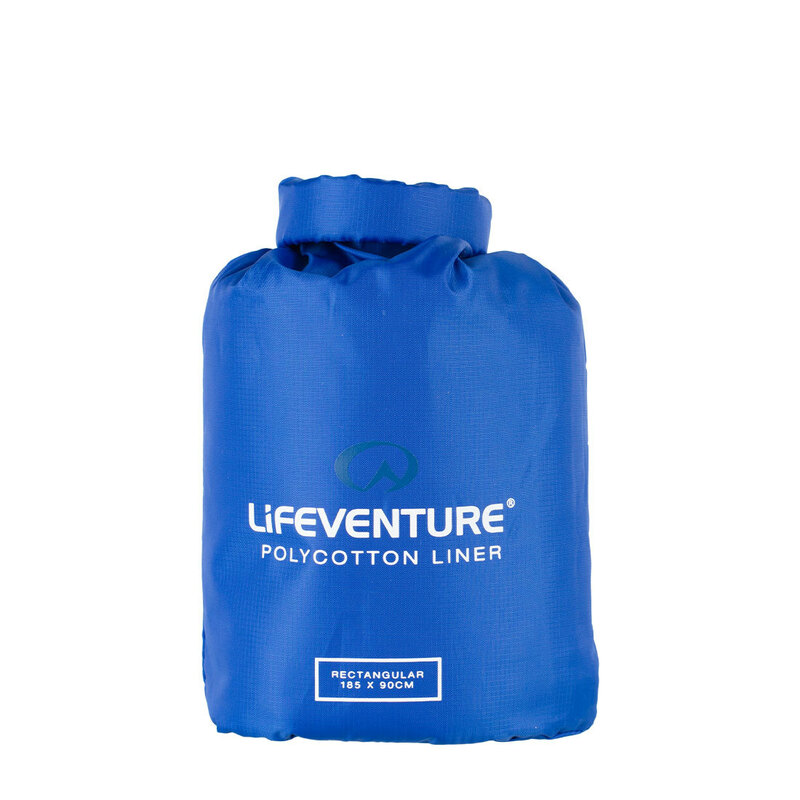 This liner is lightweight, breathable, durable and ideal for use in hostels or camping. Comes with a tough ripstop carry case to stow away easily and protect from the elements. 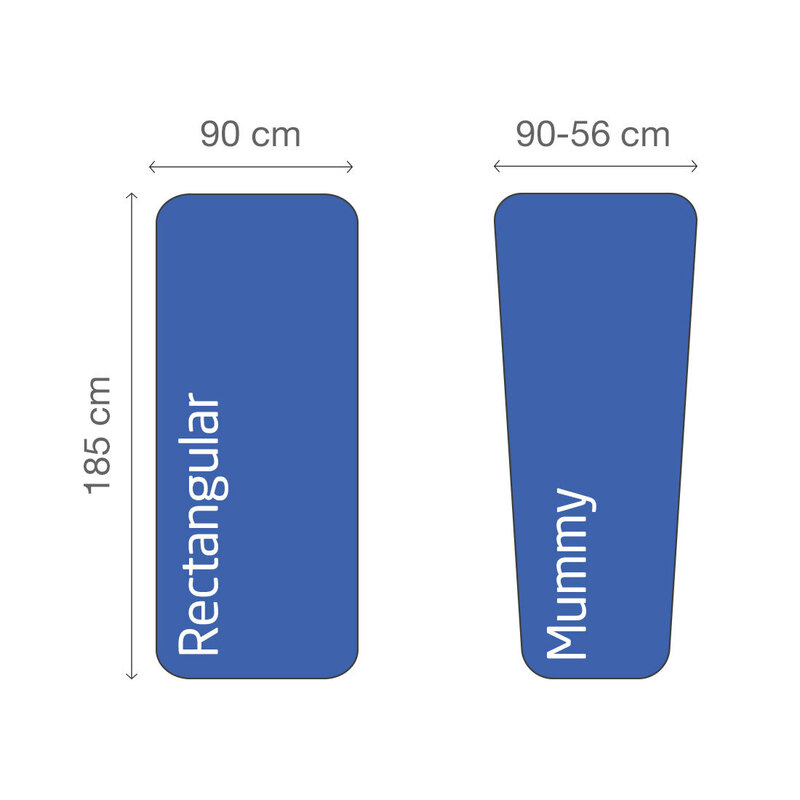 Available in Mummy shape (tapered) or Rectangular.